Find out how to create your own set of Ogham sticks . . . perform Otherworld journeys . 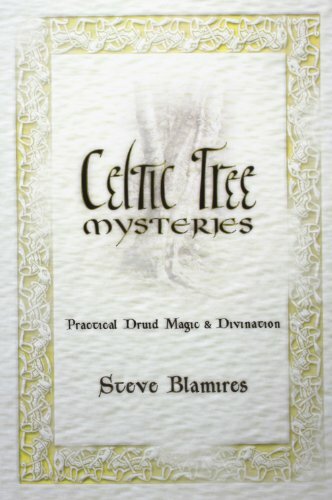 . . and discover the deeper, hidden meanings contained within the beautiful, ancient Celtic legends and Green World lore.